Joe Montana. Dan Marino. Johnny Unitas. Brett Favre. John Elway. Steve Young. These players are considered some of the greatest quarterbacks of all time. With the kind of season and career Aaron Rodgers is having, he could very well find himself in this conversation if he continues on the current path. Different people rank the men who played the quarterback position in the NFL differently. Some simply look at the number of rings a player has, which would put Joe Montana or Terry Bradshaw at the top of the list. Others who value durability and longevity may put Brett Favre or John Elway at the top of the list. And some who highly value a quarterback who was a threat at both running and throwing the ball might put Steve Young or Fran Tarkenton at the top. It's too early in Rodgers' career to judge his durability, and it's certainly too early to judge how many rings he may gain. But his durability is not in question: He has only missed one start in his three and a half seasons as a starter, and through much of the 2008 season he played through a shoulder injury and still threw for 4,000 yards. And of course, Rodgers came into this season fresh off his first Super Bowl win. With the team that he has now, he could easily win two or three more. 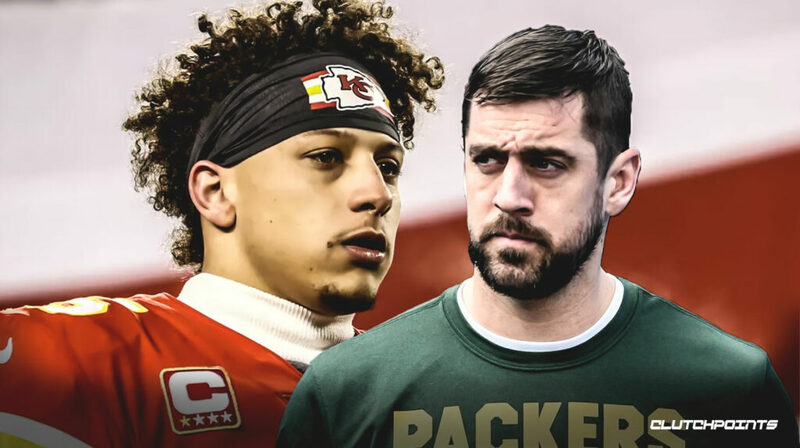 If Rodgers were to continue to perform at the level he is playing at in terms of his durability and the number of championships won, he could easily continue to be a reliable quarterback who doesn't miss many games. He could win three or four rings by the end of his career. This already rivals Joe Montana, who is considered by many people to be the greatest quarterback of all time. Of course, there are other things to look at when evaluating a quarterback and considering whether he is an all-time great. A quarterback like Brett Favre or John Elway was known for his ability to perform in the "clutch" and lead his team to fourth-quarter comeback victories. While many may point out that we simply haven't seen a lot of Rodgers in those comeback situations, we can simply look at his ability to convert on third downs so consistently to keep drives alive, as he showed in the fourth quarter of the Super Bowl. This should give us the understanding that he is a player who can perform in the big-moment, do-or-die situations. Aaron Rodgers possesses another skill that many quarterbacks do not: the ability to run, when under pressure or simply when a receiving option isn't available. Greats like Steve Young and Fran Tarkenton showed the ability to do this as well, and both of them proved that having the ability to both throw and run with the ball made them a dual threat and thus a multidimensional quarterback. If I had to compare Rodgers to any of the all-time greats, it would likely be to Young. Not only do they share similar stories of sitting behind a legend, but also simply because of the type of quarterback they are. They are both quarterbacks who are primarily passers but still have the ability to break away and scramble out of the pocket. If I had to make any sort of prediction as to where Rodgers would be on the list of all-time greats, it would likely be around Young, who is commonly in the top 10 or 15, but still behind other greats like Montana, Elway, Johnny Unitas and Bart Starr. However, despite the speculation, it's still too early to anoint Aaron Rodgers as one of the all-time greats. But given the fact that he has already won a Super Bowl and is on his way to a historic season, his place among all-time greats once his career winds down is certainly an interesting possibility. 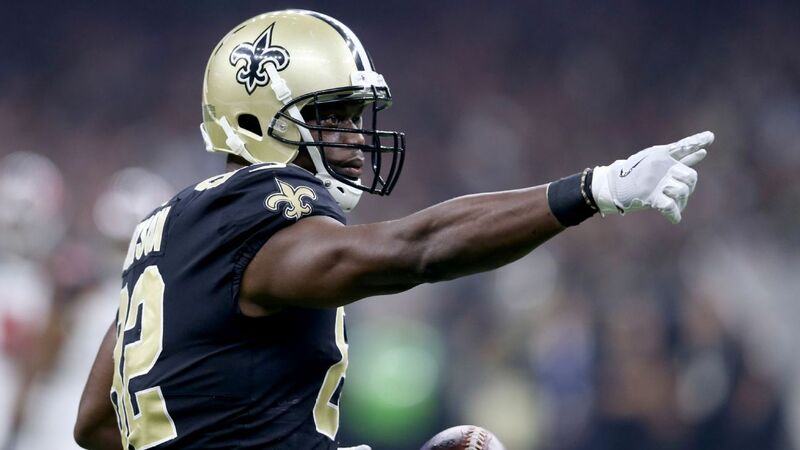 So far, he has a championship, he has shown an ability to stay healthy, he can perform in the big moments of the game, and he is a dual threat at both passing and running the ball. Those are all important components to a great NFL quarterback, and if Rodgers continues to perform the way he has been in the past three and a half years, I believe that he will be included in the list of some of the greatest quarterbacks of all time.